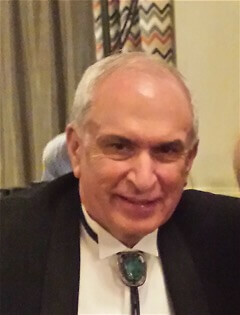 Andy Otto has been the Executive Director of the Santa Fe Watershed since 2014. 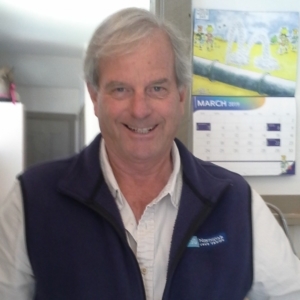 Andy holds a degree in watershed management from the University of Arizona and has spent four years working with the Truckee River Watershed Council in California and Nevada. Andy’s experience working collaboratively with diverse stakeholders—from city and county governments to tribes to individual property owners—to improve the health of that watershed prepares him well for the challenges facing the Santa Fe Watershed. Andy spearheaded the successful campaign to fund and construct a Truckee River Legacy Trail through the length of the Town of Truckee. 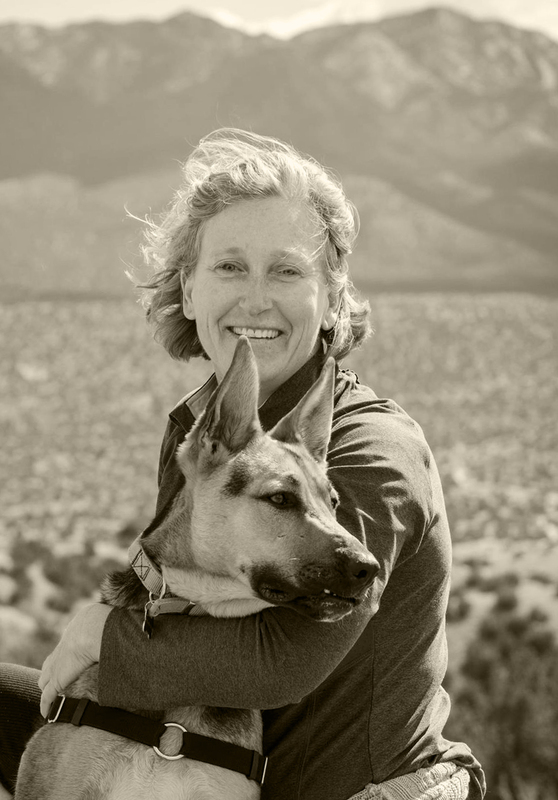 Along with life experiences that range from living on a Montana cattle ranch to managing a restaurant in Truckee, Andy brings longstanding connections to the Santa Fe community and a passion for working with communities to protect the environments that sustain them. In his free time, he enjoys cross country skiing and fly fishing. He concedes that he will never be an Olympic Ice Skater. 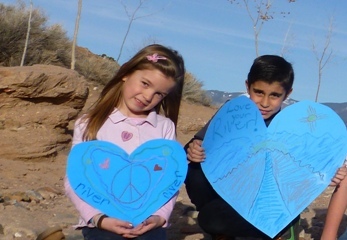 After working in corporate Human Resources for over nine years, Raquel put her career on hold to stay at home with her two young children before coming to work for the Santa Fe Watershed Association. In addition to a Human Resources background, Raquel worked as an assistant to the Director of Shidoni Foundry, Inc.; she has an Associate of Applied Science Degree; and has volunteered for Big Brothers/Big Sisters of Northern New Mexico. As a native Santa Fean, Raquel remembers growing up with water in the Santa Fe River and holds fond memories of taking off her shoes to play in the river with friends. 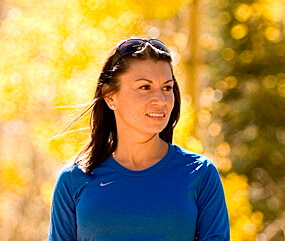 Raquel has been an employee with the Santa Fe Watershed Association since May 2006. Keely Jackson-Kennemore, is a transplant from the wet, insect-infested southeast to the dry upland deserts of New Mexico. Before moving to Santa Fe, she resided at the base of a mesa in Rowe, NM for 14 years where she worked for several years as a ceramic artist drawing on her previous career as a botanical illustrator for inspiration. Keely holds a BFA degree from Cornell University and has worked as a graphic designer and at a variety of organizations including USC, The Nature Conservancy, and the Idaho National Engineering and Environmental Laboratory. She later put her work aside to raise two curious children to fall in love with the Pecos River and surrounding mountains and deserts. In her free time, Keely enjoys exploring the landscape with her dog or on horseback and capturing memories with her photographic eye. Originally from Santa Fe, New Mexico, Aaron Kauffman has over fifteen years experience analyzing and implementing simple and pragmatic solutions to watershed degradation. Aaron has a broad background in land management including reforestation projects in the Dominican Republic, monitoring and evaluation of pre- and post-fire erosion rates in oak savanna environments near the US-Mexico border, and stream restoration throughout the southwestern US. 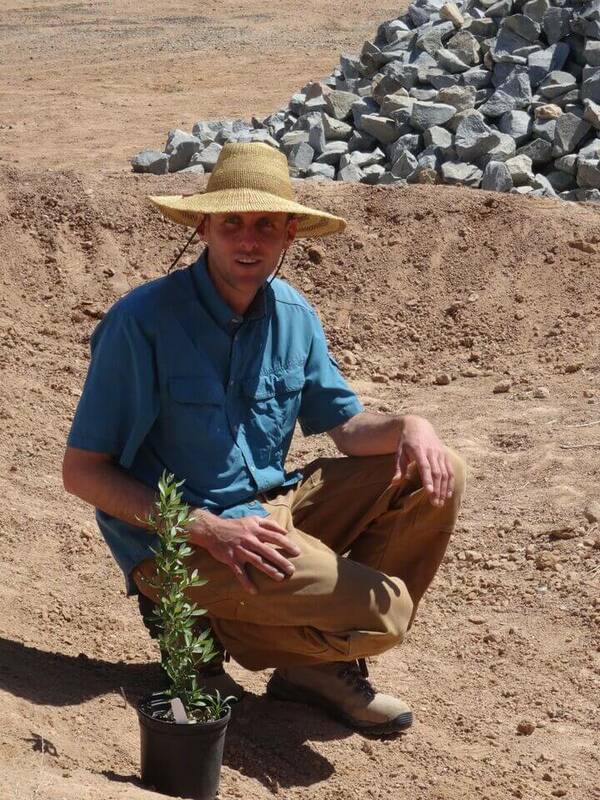 Aaron has also developed and taught community workshops and courses, including a Watershed Management class as part of the Sustainable Technologies program at the Santa Fe Community College. More recently, he has dedicated himself to addressing urban watershed issues such as stormwater pollutants, urban heat island effect, and channel degradation from flooding. Aaron completed his undergraduate degree in Ecological Studies at Seattle University and a received a Master of Science in Watershed Hydrology and Management from the University of Arizona. He founded Southwest Urban Hydrology LLC in 2012. John grew up with a love of the outdoors and, living in the Detroit suburbs, a clear understanding of human impact on the environment. An avid fisherman since the age of three, it wasn’t until his first trip West 10 years later that he realized Western states didn’t have the abundant water resources of his home state of Michigan. He now combines his passion for the outdoors and concerns for the environment with his efforts to help preserve and restore the 80 miles of arroyos within the Santa Fe watershed by promoting the Santa Fe Watershed Association’s Adopt-an-Arroyo program. He knows that in doing so, we will help to reduce erosion, preserve infrastructure and recharge the aquifer. John earned his BA in Communications from Western Michigan University and has worked in advertising, marketing and media sales for more than 30 years. Although single, John harbors hope his condition is not terminal. He fly-fishes as often as possible and serves on the board of the Truchas Chapter of Trout Unlimited. He’s also an active member of the Rotary Club of Santa Fe.